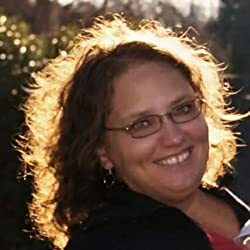 Andrea Boyd is an author of Christian Romance. Securing Aisling is the first of her Kingdom's of Kearnley series. Look for the second book, Healing Gilvary to be released later this year. Please enter your email address and click the Follow button to follow Andrea Boyd!